The ER6 Digital temperature contoller. 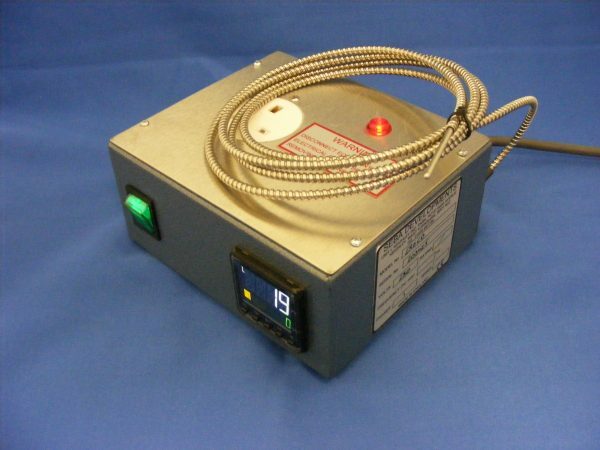 ER6 Digital Controller – The ER6 Digital temperature contoller can be used with the SP5 or SP5HT Solder Bath to give accurate temperature control. The ER6 can also be used as a stand alone digital temperature controller. 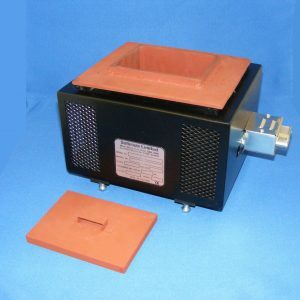 It is separately housed for thermal isolation and connected to the solder bath by the electrical supply lead and thermocouple.